With the development of packaging technology, people's demand for packaging is higher and higher. "Smart packaging" is such a package trend that is getting hotter and hotter! Interactivity between the package and the consumer is the next avenue to build the romance between your brands and your customers. In this post, we would talk about the trending smart package. Smarter packages that provide better safety, wellness, convenience, value and gratification will increase brand loyalty because these factors drive most purchasing decisions and behavior. The future of “smart” packaging is very much right in front of our faces, or at least just around the corner. The following are some awesome smart packaging cases. 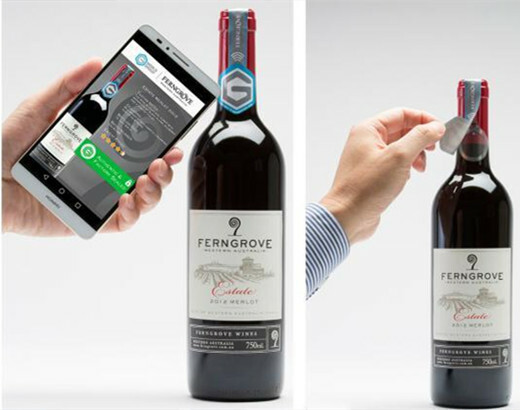 Anti-counterfeiting NFC tag is launching in China on Ferngrove's bottled wines. 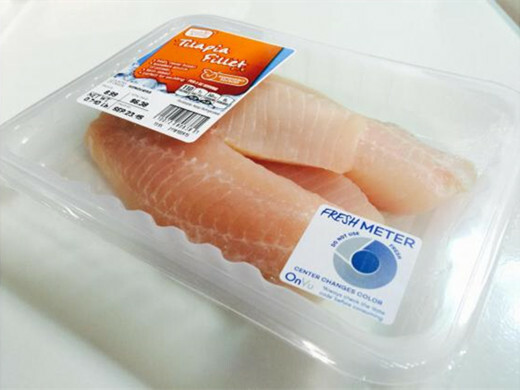 Consumer-readable seafood label indicates the species-specific effects of cumulative temperature over time on packaged product quality and safety. 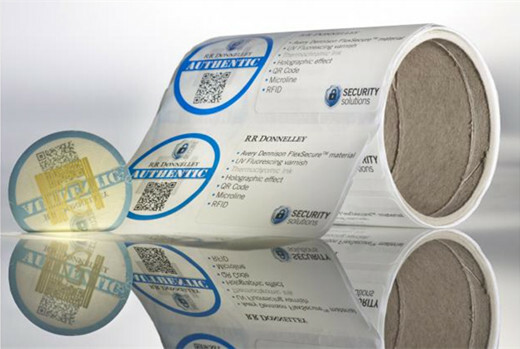 CustomWave RFID use antennas printed onto a variety of materials including labels. 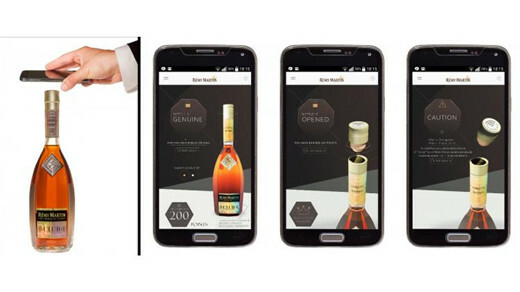 An NFC tag on bottles of Rémy Martin spirits provides authentication and consumer engagement through smartphones. Wendy Gong, the general manager of Sinicline, attached great importance to the development of smart package in our company. Now, our RFID packaging technology is getting more and more mature. And we are still sustaining effort to the study of smart packaging.